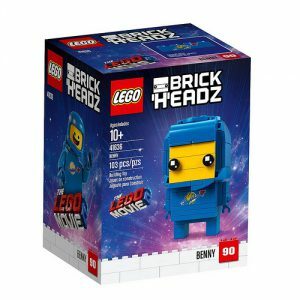 Two more seemingly very exclusive LEGO BrickHeadz sets based on The LEGO Movie 2: The Second Part have been released at Target – 41636 Benny and 41637 Sweet Mayhem. 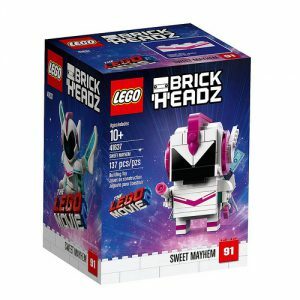 After the release of LEGO BrickHeadz 41634 Emmet and 41635 Wyldstyle exclusively at Wal*Mart – seemingly limited to 5,000 pieces worldwide, only at the US retailer – 41636 Benny and 41637 Sweet Mayhem have been released at Target. 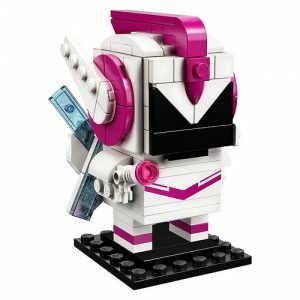 Again, it looks like these The LEGO Movie 2: The Second Part sets are exclusive to Target in the USA, not even due to be available at shop.LEGO.com. 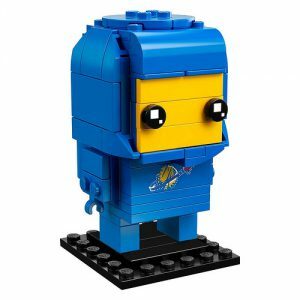 The Brick Fan reported on these latest releases. 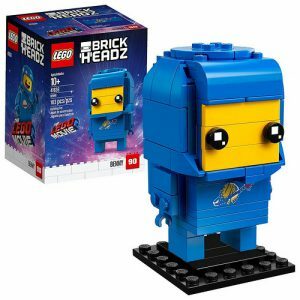 Each set is priced at $9.99, with the blocky characters currently only available to Target REDcard customers. 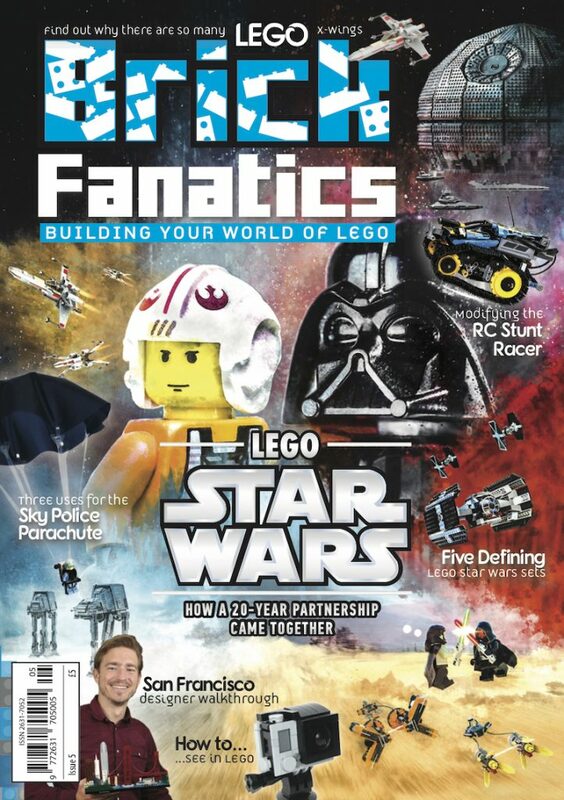 So those who wish to own them need to sign in or register for the store card. Only two can be purchased per person. 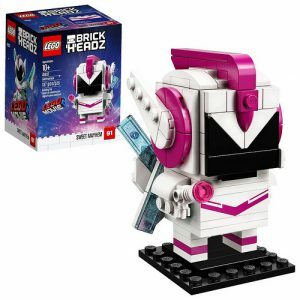 It is very unusual for the LEGO Group to release sets only at one retailer, with exclusives usually going to different chains in different countries. 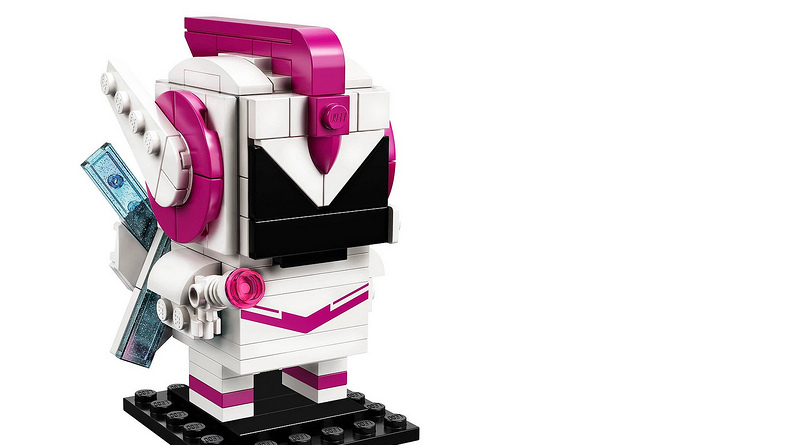 This follows a similar instance earlier this year, when two sets were only released in Asia.